Temperatures rising high, cold drinks in the freezer, and no long sleeves for your outfit. You got it, summer is here and there is nothing better than enjoying this beautiful season with the proper shades. As far as we are concerned, one of the reasons why we love the sea is the pure blue color. Every time you say hello to the waves, you can admire the mirror effect of the water, but you can replicate this effect in reality. Our star of the day is a magnificent fashion detail: the mirror blue lenses. Let’s check some of the ‘’must have items’’ in order to get the mirrored blue look. 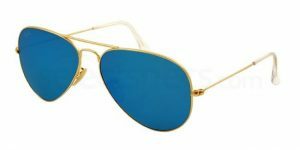 If you combine polarized and mirror blue lenses with aviators, you instantly get a boom. It is a flamboyant and brilliant choice as the look is compatible with the sun and the clear summer sky. Polaroid designed this type of a product with the Polaroid PLD 6012/N. With gold metal frames and the logo engraved on the temples and on the lenses, style and comfort are guaranteed. 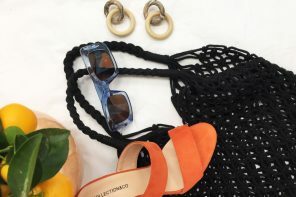 It is a common choice for both male and female fashion addicts and you will never regret opting for a minimal investment for a young and cool outcome. Grab a seat and let’s watch these shades with the zoom in option activated. 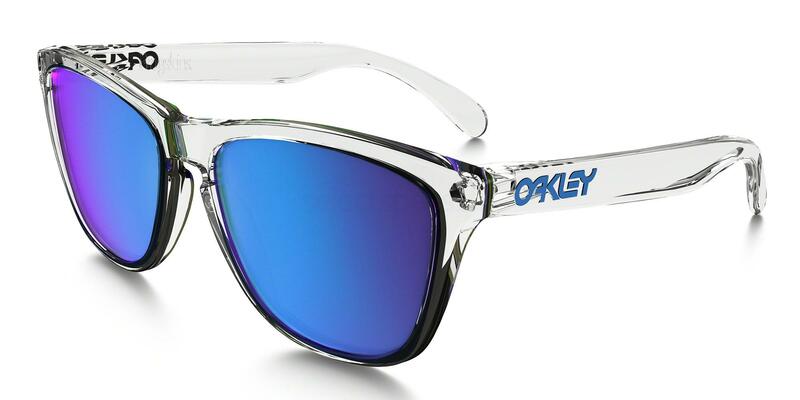 Oakley OO9013 FROGSKINS is a fascinating thing on earth as its colors provide the mirrored blue effect. With polished clear frames and square lenses, it is no miracle if people ask you for a selfie at the beach. 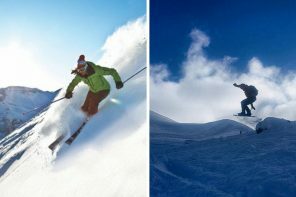 It all comes to pieces if you add the coolness of Oakley with the stylish design and perfect lenses. The sea is here, come and enjoy it. Cheers to the original, and essential, beach companion. ☀️#nationalsunglassesday Photo: @rgingrowpga Shop crawler (link in bio). 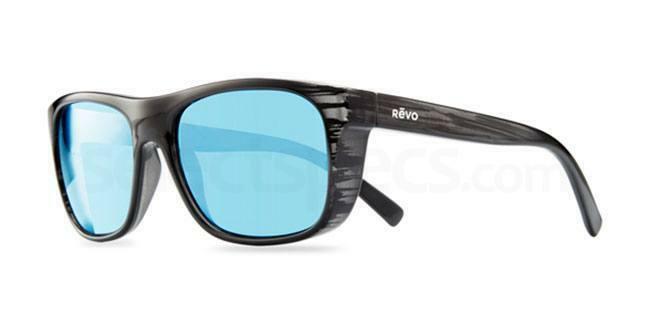 Come and take a look at the superb unisex Revo LUKEE– 351020. Although underrated as a brand to its famous competitors, Revo produces high-quality polarized sunglasses so we can tick safety and eye protection. The black woodgrain frames are the bullets you can throw back to critics as they generate a retro and outstandingly stylish look. You can now benefit from the frenzy of sales and enjoy this pair for only £130.00. 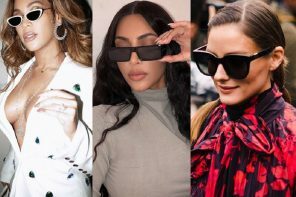 It is our creed that Ray Ban is on the lips of every fashion lover. 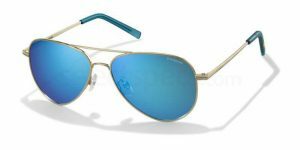 And for a summer look with elements of the sea, you need to buy the Ray-Ban RB3025 – Aviator – Large Metal – Flash Lenses. What reasons do you have to get this item? 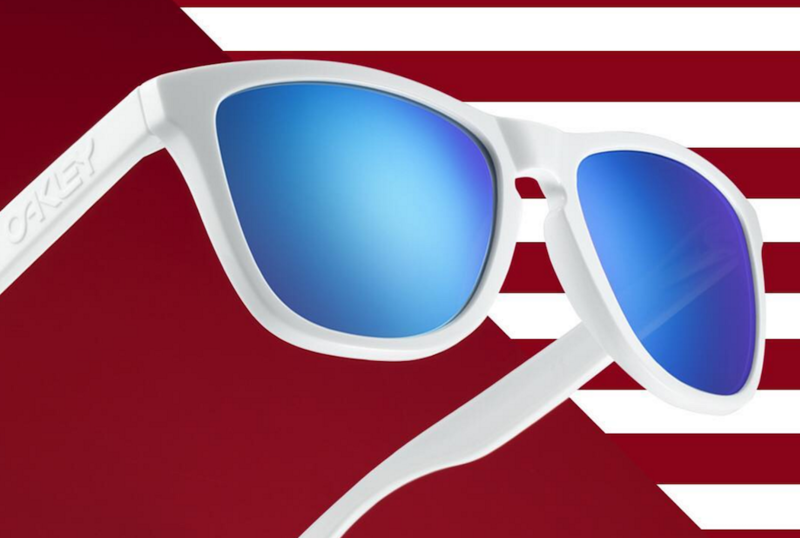 Well, let’s just say the shades are a perfect choice for summer and a stylish asset for your eyes. Metal gold frames will emphasize a cool and young fashion personality, and the perfect 5-star review from the customers is proof that RB3025 is your little summer crush for this year.